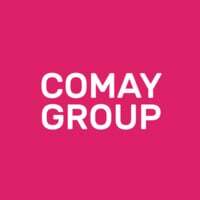 Comay Group is a beauty service provider and academic centre founded by Jeslyn Wong, a beautician with over 14 years of professional experience. 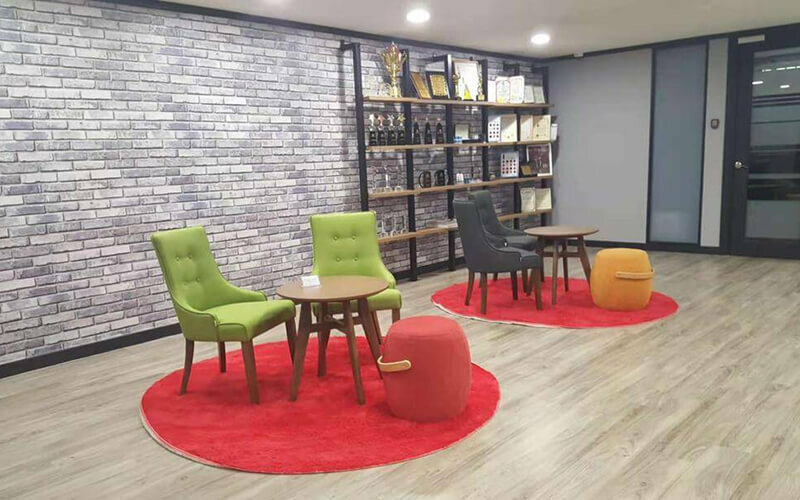 The company offers a myriad of services to consumers and beauty businesses alike, including beautician training, skin management consultation, brand development, tattoo courses, and product distribution. They additionally organise beauty skill competitions to promote the subtle art to the public. Folks looking to for a fix of their expertise can visit any one of their outlets for an aesthetic indulgence in the hands of trained beauticians.